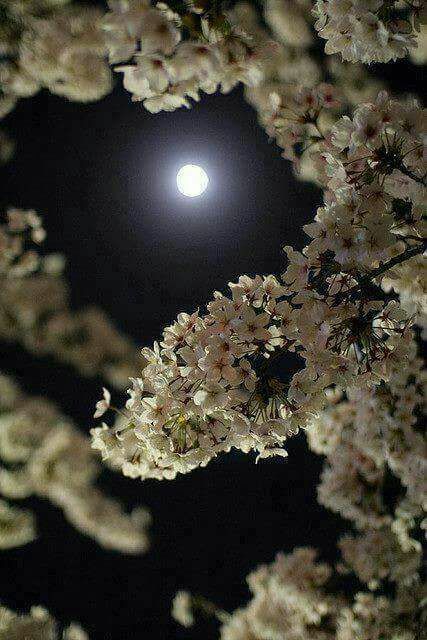 For sure a magical scenic beauty is the full moon in all its glory shining its silvery glow on the earth. Lovely pictures, Amira. Beautiful poem Amira! I just love a full moon! and we treasure the beautiful full moon lit ocean painting you made for us 🙂 ❤ Are you still painting?